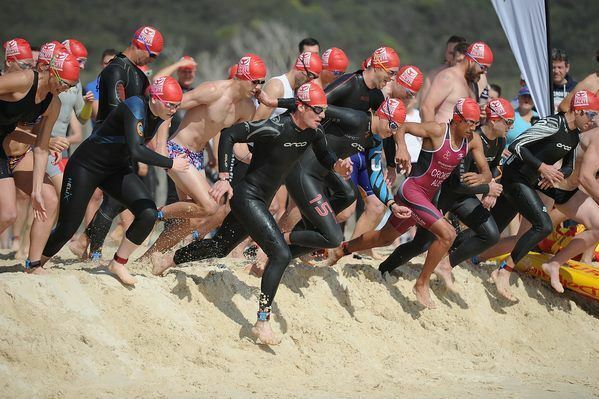 Swim (750m), mountain bike (18km) and trail run (8km) your way around one of Queenslands most beautiful island destinations and salute the last of the Humpback Whales as they migrate south on their annual pilgrimage. 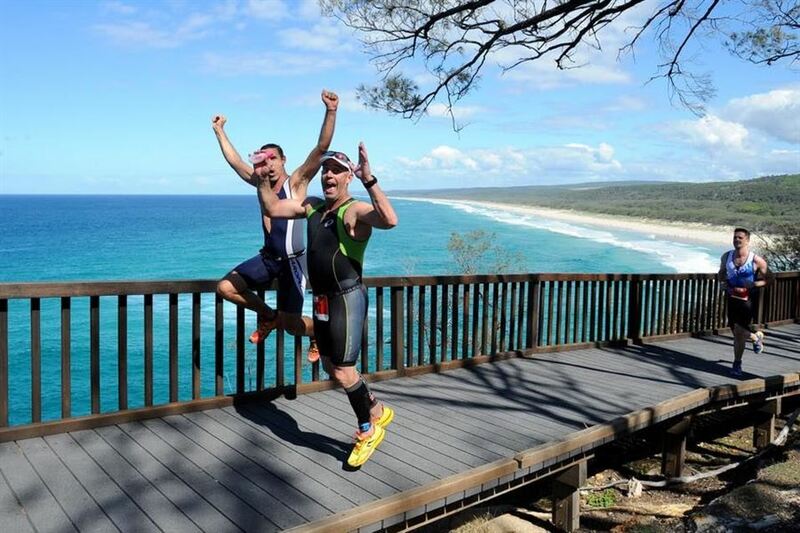 Set on North Stradbroke Island, the Straddie Salute is a breathtaking experience on Brisbanes doorstep. Swim the crystal clear waters, ride the scenic 4WD tracks and roads and run along one of the most beautiful coastal trails in Queensland. Take up the challenge or grab a couple of mates, enter a team and join the fun!